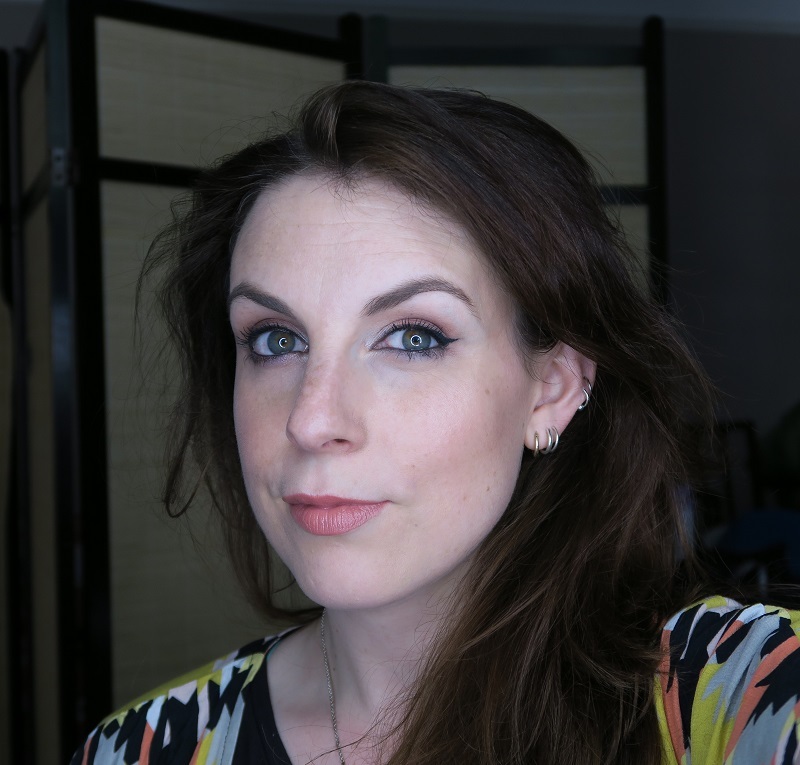 So this face of the day features something I do a variation of most days... then I beef it up for the evening and slap on loads of extra products that you don't need to do. If you want to know some less expensive alternatives to a product then leave me a comment and I'll let you know. I start off cross with the post office and end up sleepy with prosecco but... you get the idea.